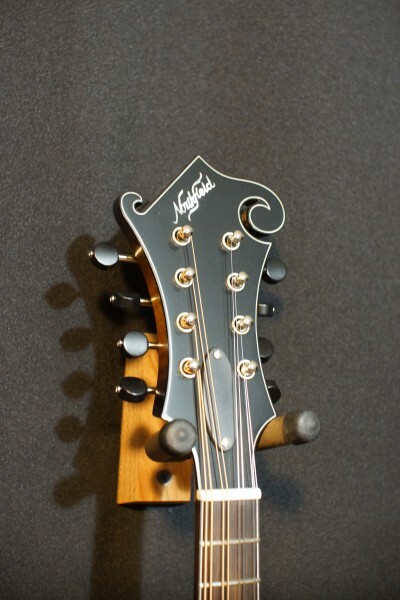 The extremely popular Northfield F5S model with a wide nut (1-3/16) option. 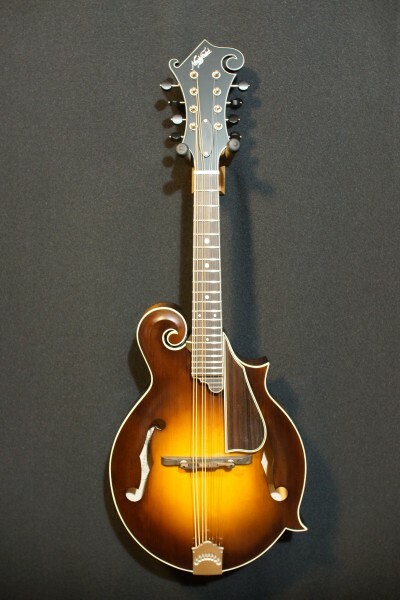 This would make a great choice for someone who is switching over from guitar and finds the neck width of the mandolin a little cramped. 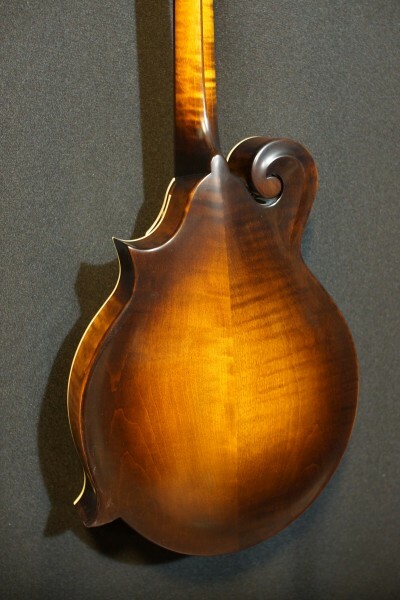 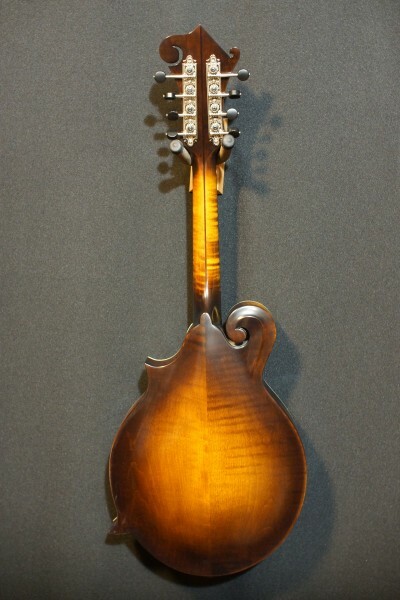 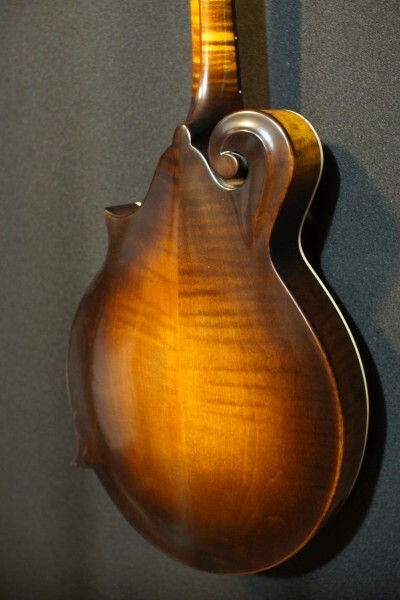 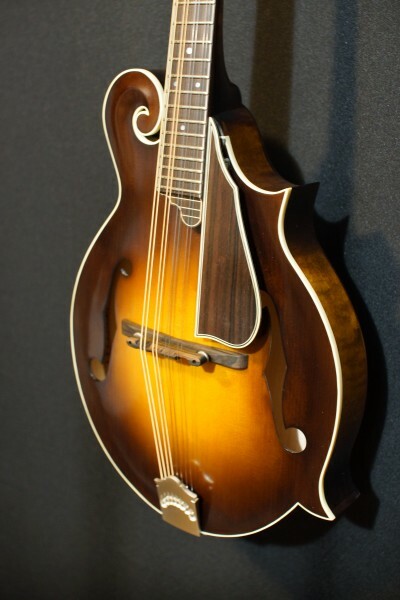 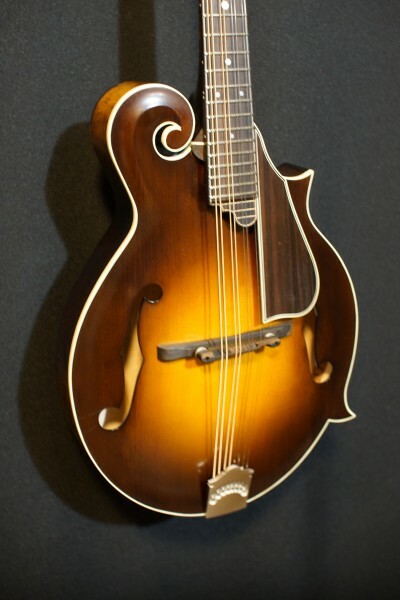 Beautifully voiced and constructed with the finest materials and great attention to detail, this mandolin easliy is in the league of instruments costing much, much more. 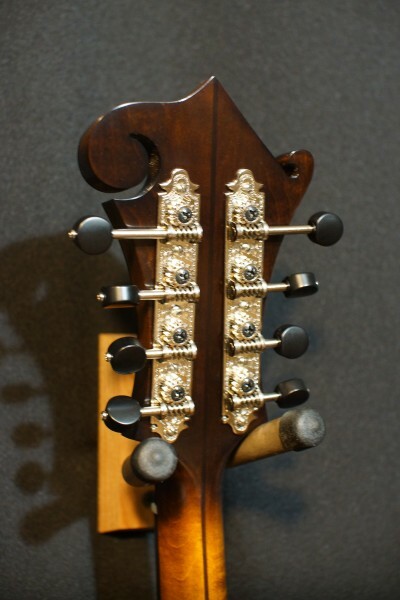 Comes with a very nice Airloom case.